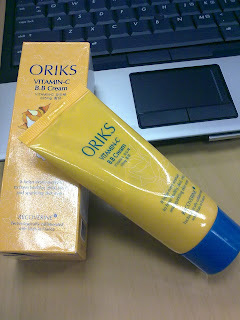 I got the Oriks Vitamin C BB Cream as a free gift from magazine haul in Taipei. 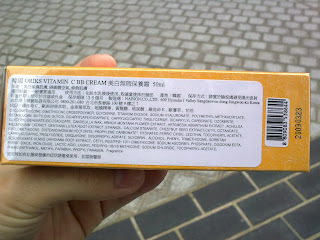 I like Taiwan magazines because they always have free gifts but it's only worth if buying in Taiwan itself. Kino here is selling much more expensive than Taiwan. I did not expect much on this BB cream because it is free. 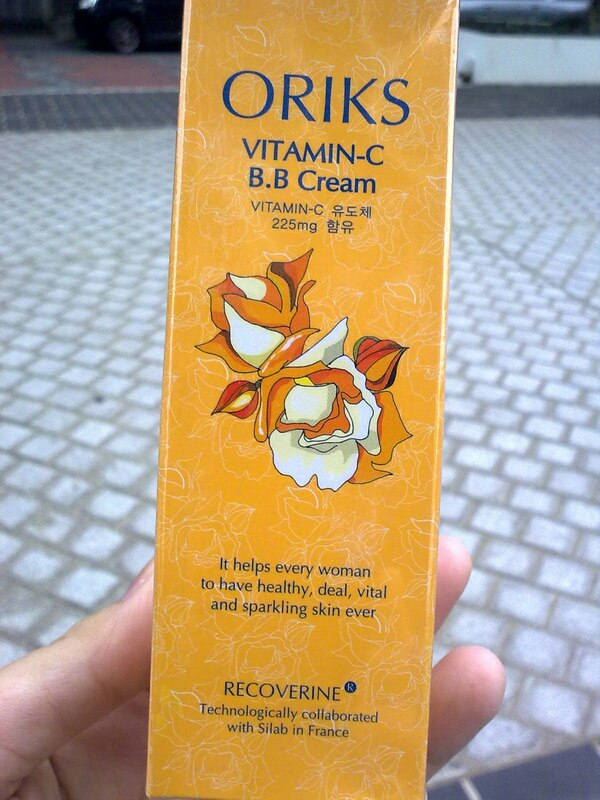 It claims that it helps every woman to have healthy, deal, vital and sparkling skin ever. To my surprise, it's actually quite good and most importantly is it is not oily. As we are staying in a 365 days summer country, we need such products to stay fresh and clean for the whole day. 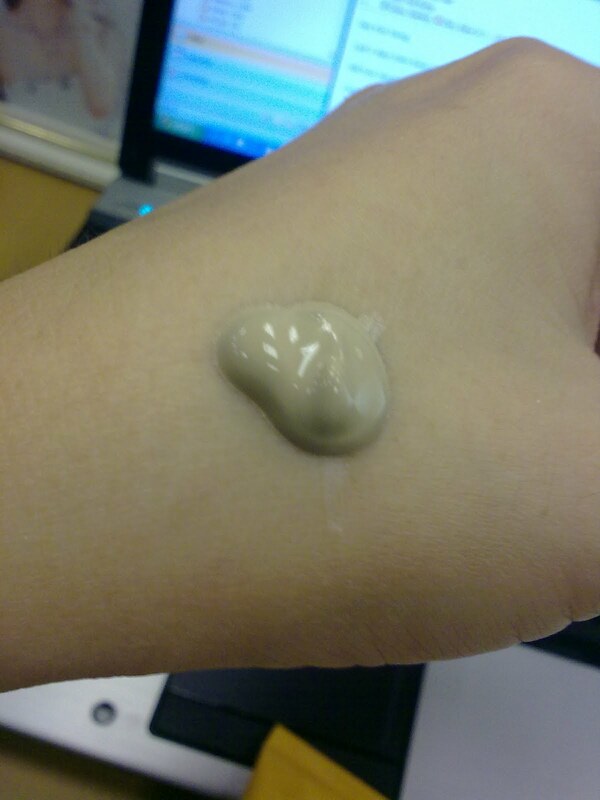 When I applied the BB cream to my face, I can smell a very nice smell. It can be blend easily on my face and it matches my skin tone perfectly. Like this and hopefully could buy this in Malaysia after I finish this tube.